So... 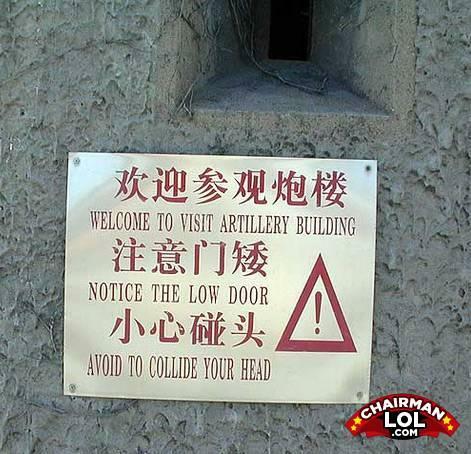 I need to avoid it in order to hit my head? but i want to collide my head. sounds fun.